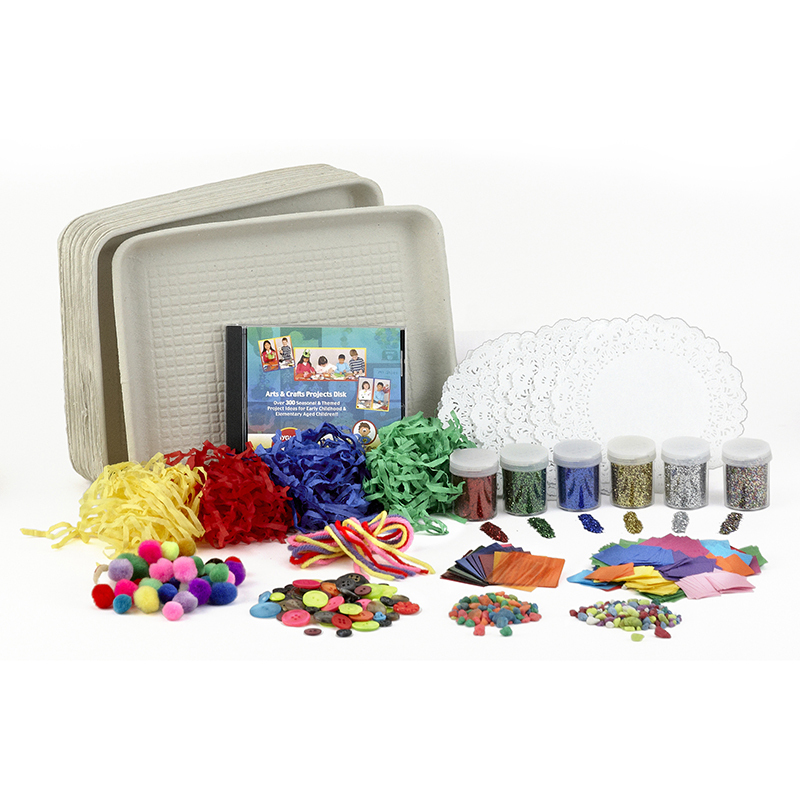 The Mask Activities Box can be found in our Art & Craft Kits product category within the Arts & Crafts. 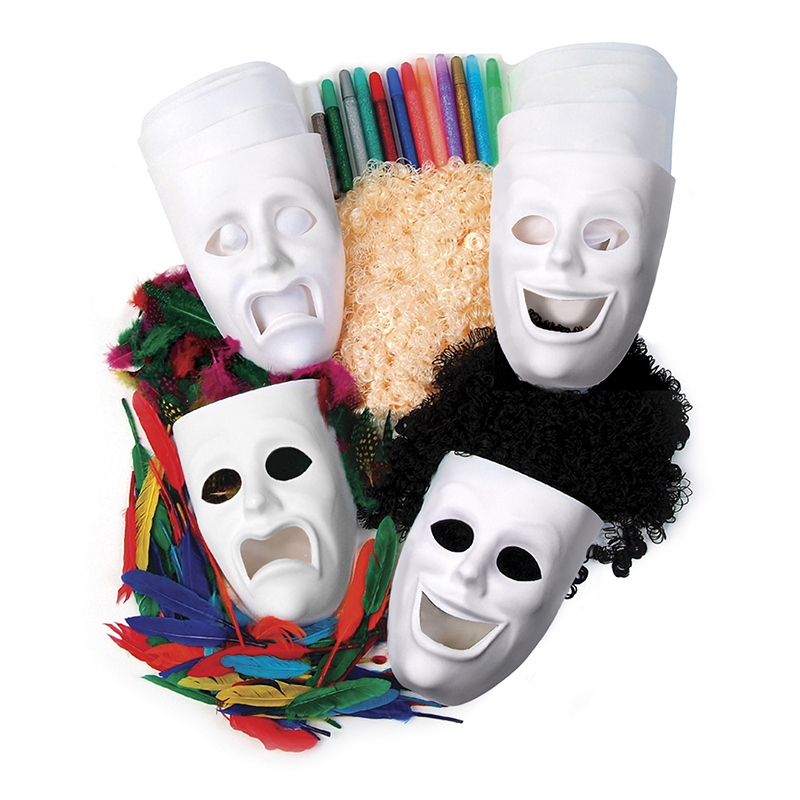 Activities kit includes six each of these happy and sad plastic masks with all products needed to decorate the masks. 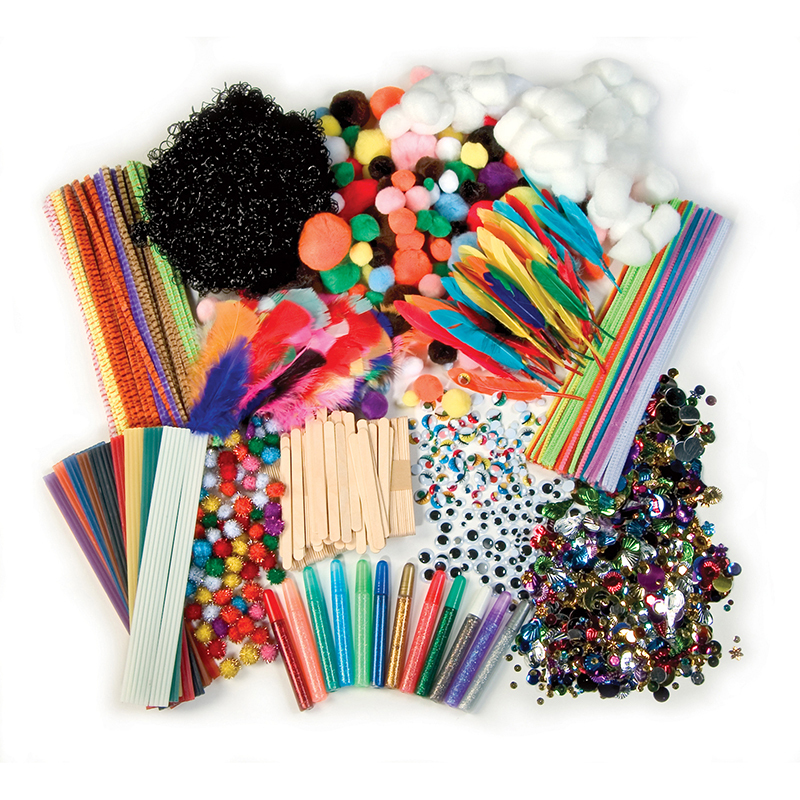 Kit includes feathers, hair and a 12-color assortment of glitter glue pens. 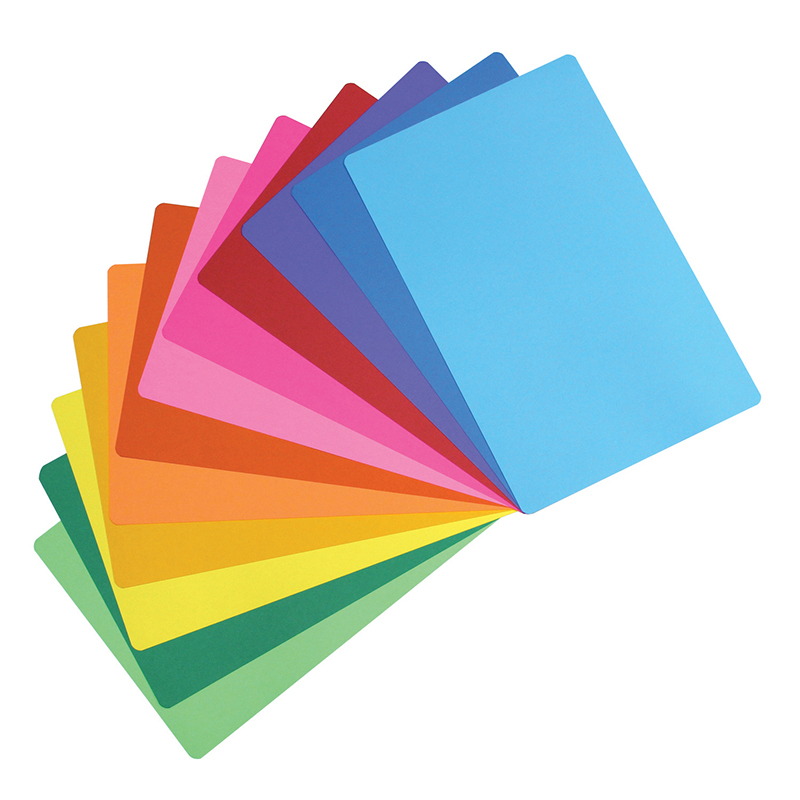 An assortment of 2 different style plastic masks. 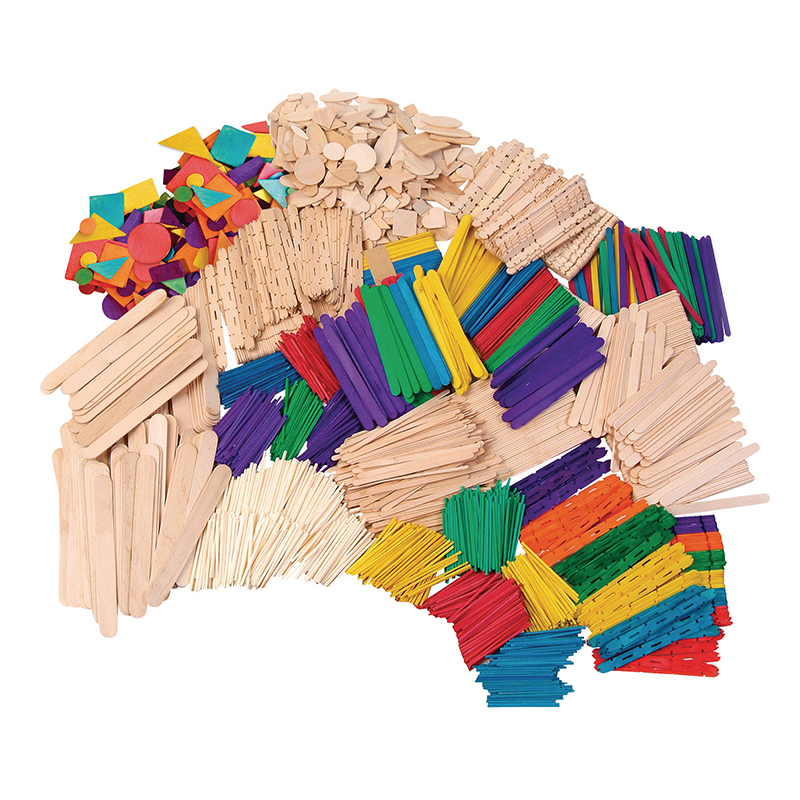 Masks can be decorated for Mardi Gras, Halloween or simply as a fun art project. 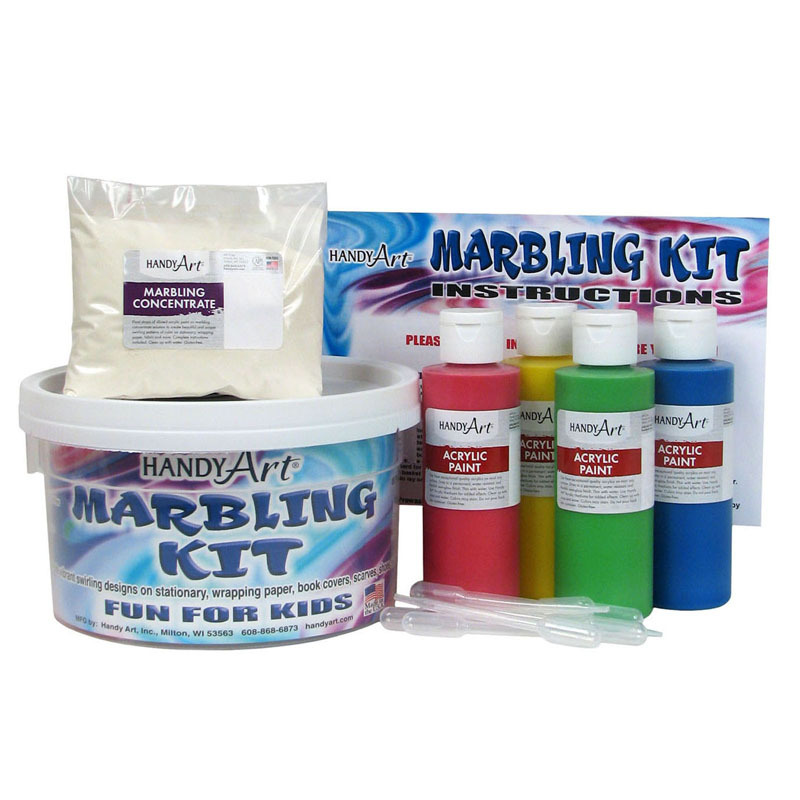 Box contains everything you will need to personalize and decorate your mask.